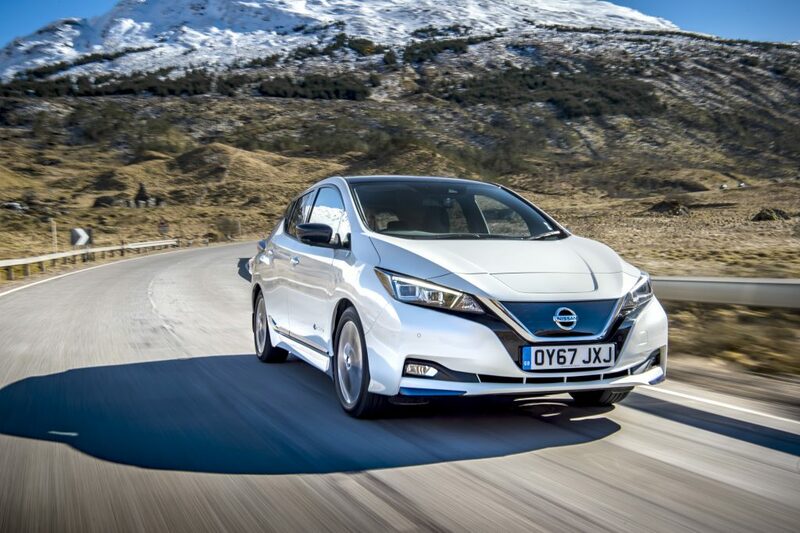 THE new 2018 Nissan LEAF has been named ‘Best Electric Car’ in the annual DieselCar and EcoCar awards, a celebration of the most capable new cars on sale today. The DieselCar and EcoCar editorial team evaluated more than 175 new cars in real-world conditions using a comprehensive road test scoring system to create the final rankings. 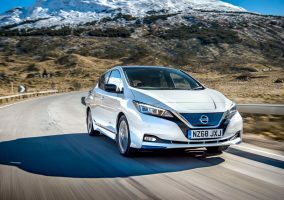 Ian Robertson, Editor of DieselCar and EcoCar Magazine, said; “If you want a barometer of the electric vehicle landscape, you can’t do much better than have a look at the new LEAF. 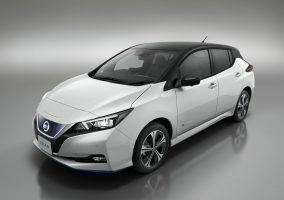 If you do, you’ll see the huge progress Nissan has made with the latest-generation car, now boasting a range of up to 168 miles WLTP combined cycle (or 235 miles using the outgoing NEDC test). 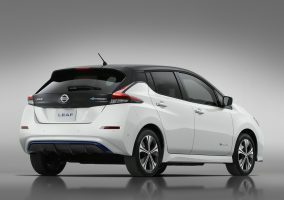 The new Nissan LEAF, the world’s best-selling electric vehicle, is the icon of Nissan Intelligent Mobility. It represents a whole new driving experience, designed to move people with greater exhilaration, confidence and connection to the world around them thanks to intelligent features such as ProPILOT, e-Pedal and bi-directional charging. The new LEAF was also the first car to be assessed against Euro NCAP’s improved and extended protocols for 2018, achieving the maximum 5-star safety rating.